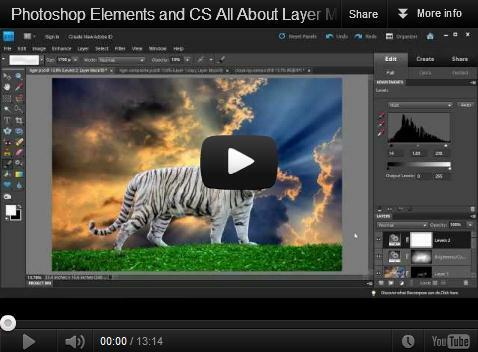 This is actually an updated video on my last Photoshop Video for making green grass. 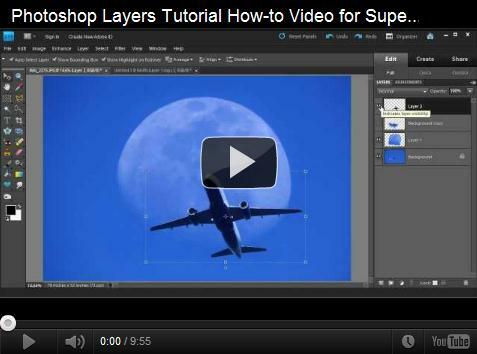 But this Photoshop video tutorial will show you how to paint a house to make one solid color. 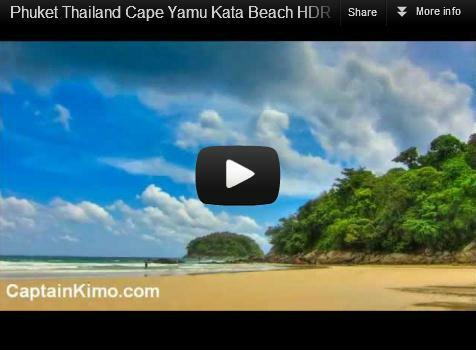 I finally had a chance to do some high dynamic range (HDR) photography timelapse from Phuket, Thailand. Here’s a quick timelapse I did from the back of a pickup truck as we were going to the night market in Phuket, Thailand. 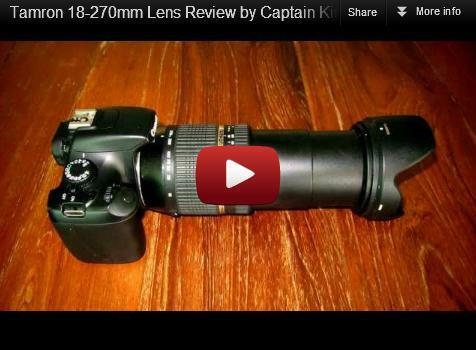 Here’s my personal review of the Tamron 18-270mm Lens. This review is more of a field test on practicality where I used this lens exclusively during my two month trip in Thailand. 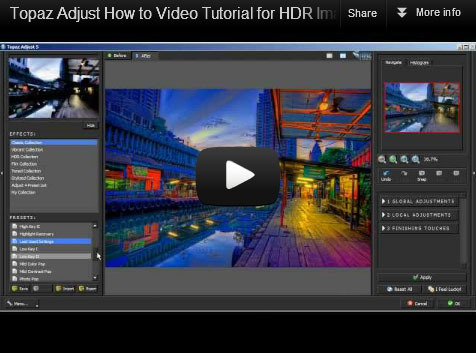 This is a video tutorial on how I use Topaz DeNoise for removing noise in my HDR images. 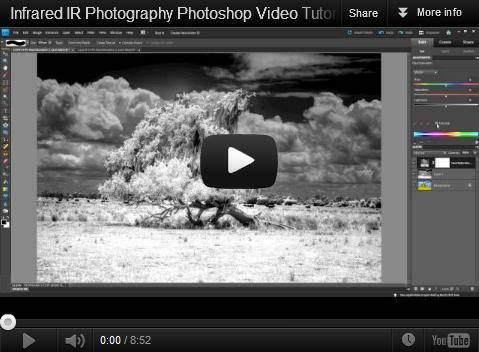 I also compare Photoshop’s DeNoise filter in this video to show you the results from both plugins. 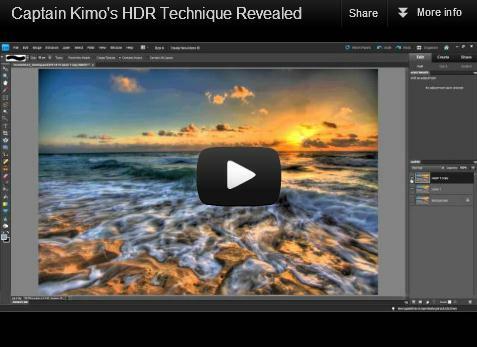 Here is the recording from the Webinar that I did for Topaz Labs on HDR photography. 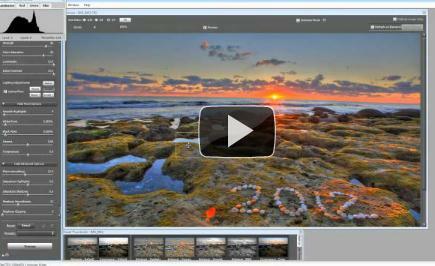 This video covers my entire workflow from beginning to end using Picasa, Photomatix, Photoshop, Topaz and Lightroom. 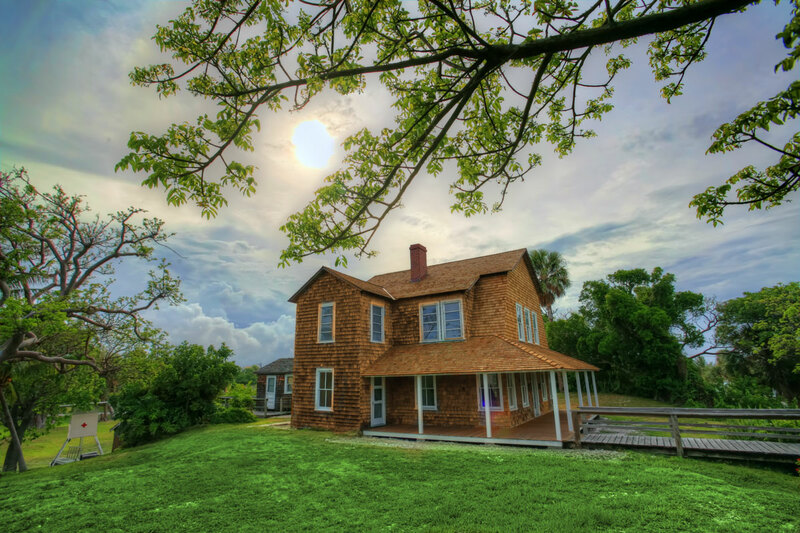 HDR timelapse with my Canon 5DMK2. Single exposure processed using Photomatix Pro. 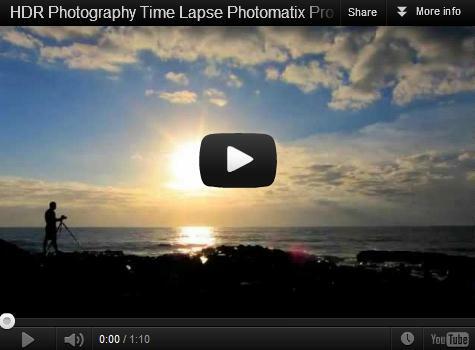 Timelapse created with Windows Movie Maker. 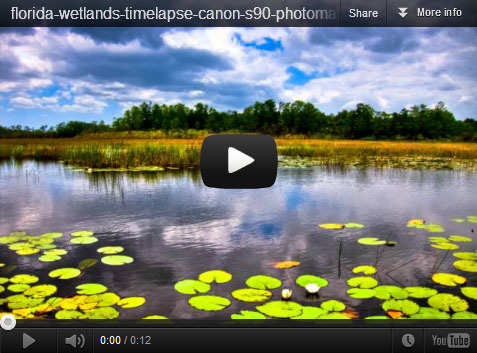 Single exposure HDR timelapse of the Florida Wetlands. 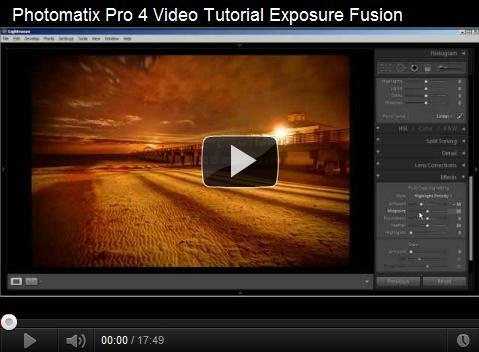 Photomatix was used to batch process the HDR images. 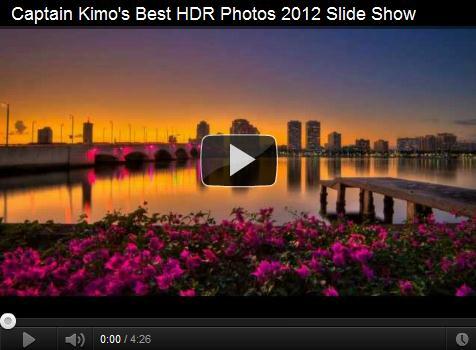 Some of my favorite HDR photos for 2012 compiled as a slide show video. 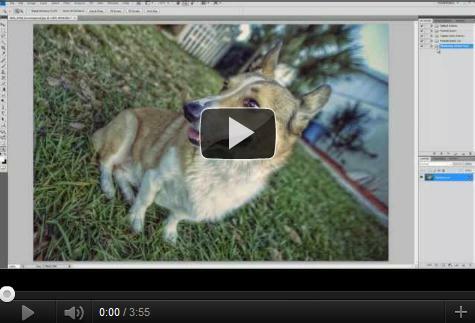 It’s a little over 4 minutes long but you’ll see my best work without have to click anything. Cool music by DanoSongs.com. 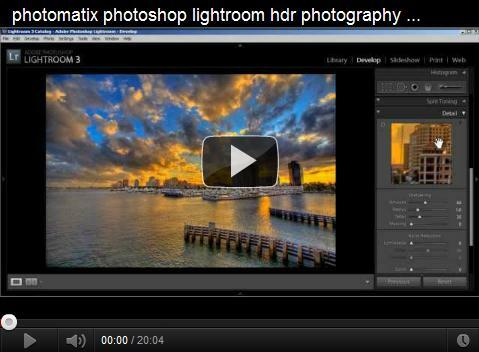 Video tutorial as I’m post processing an image from West Palm Beach to create another HDR photo for my blog. 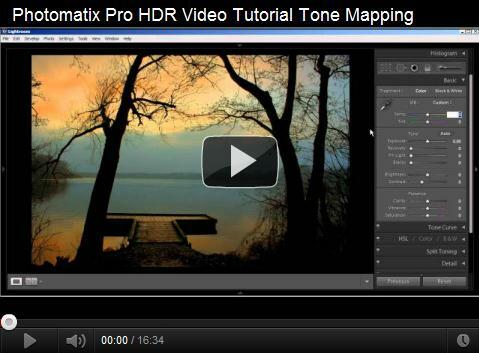 This video covers Photomatix Pro, Photoshop and Lightroom. 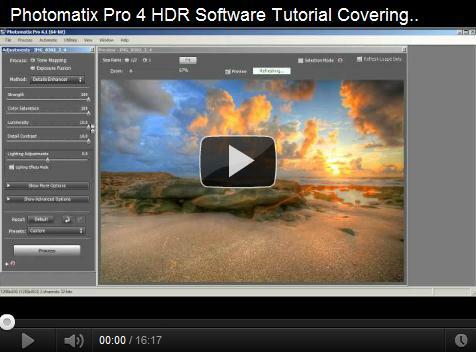 This is a quick video that will show you how to install a Photomatix Pro Preset on a Windows or MAC computer. 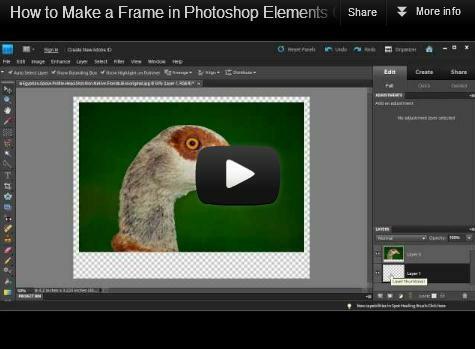 Quick video showing you how to install Photoshop Actions and run them using Photoshop Elements and CS for MAC or Windows.